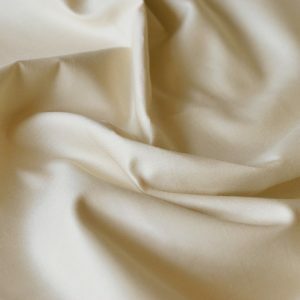 Acetate Satin Linings WILLIAM GEE: THE HOME OF HABERDASHERY, FASHION DESIGN EQUIPMENT & SEWING SUPPLIES. 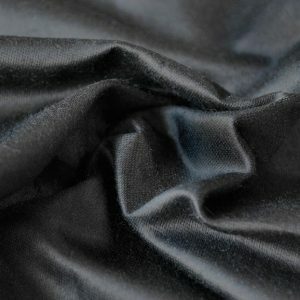 All of the William Gee acetate satin linings are kept in stock to make sure we can deliver them to you next day. 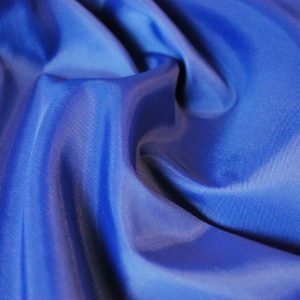 Our excellent linings also come in a variety of colours, though please get in touch if you are looking for something more specific. 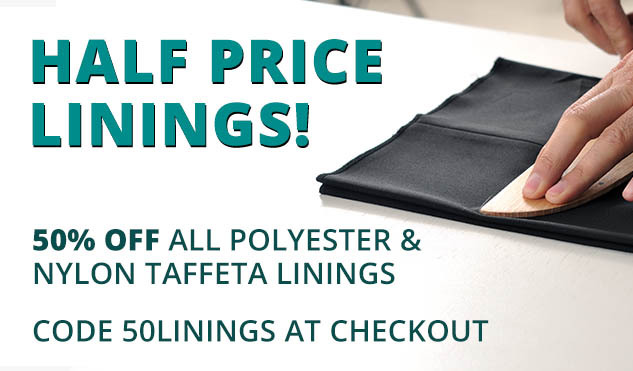 Acetate Taffeta Linings WILLIAM GEE: THE HOME OF HABERDASHERY, FASHION DESIGN EQUIPMENT & SEWING SUPPLIES. All of the William Gee acetate taffeta linings are kept in stock to make sure we can deliver them to you next day. 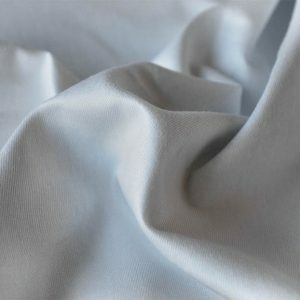 Our excellent linings also come in a variety of colours, though please get in touch if you are looking for something more specific. 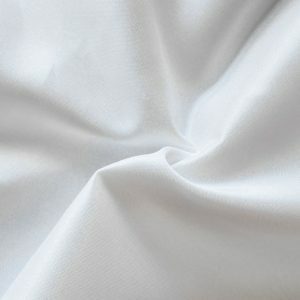 All of the William Gee cotton silesia linings are kept in stock to make sure we can deliver them to you next day. 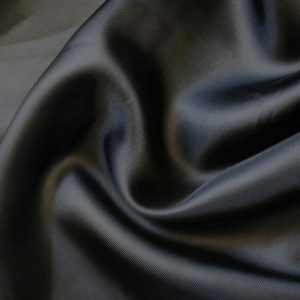 Our excellent linings also come in a variety of colours, though please get in touch if you are looking for something more specific. 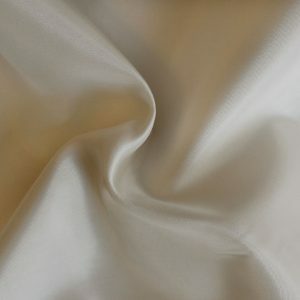 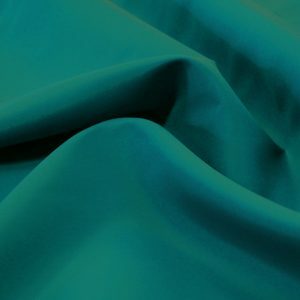 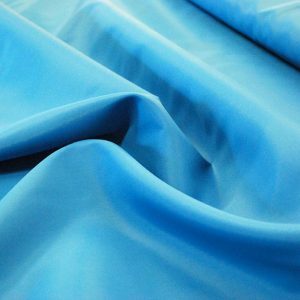 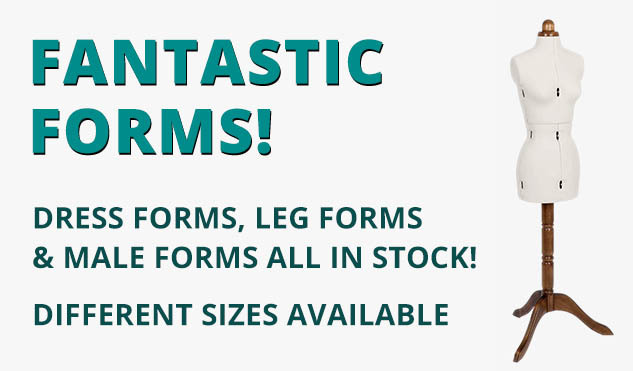 All of the William Gee polyester satin linings are kept in stock to make sure we can deliver them to you next day. 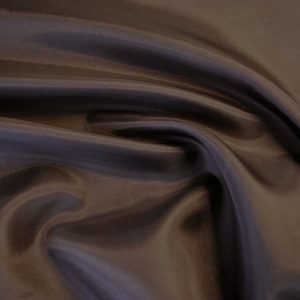 Our excellent linings also come in a variety of colours, though please get in touch if you are looking for something more specific. 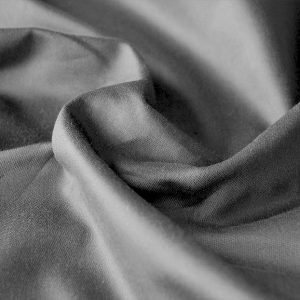 William Gee Sateen Curtain Lining is kept in stock to make sure we can deliver them to you next day. 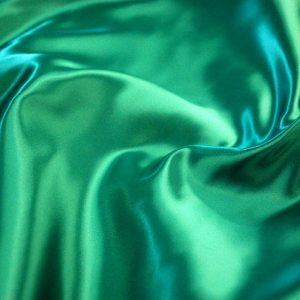 Our high quality sateen curtain lining is an extremely popular, though please get in touch if you are looking for something more specific. 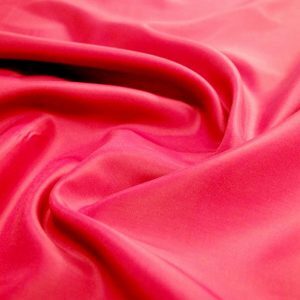 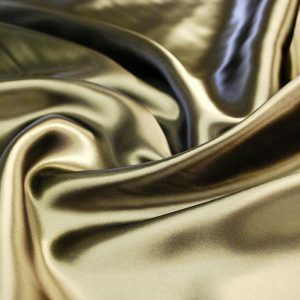 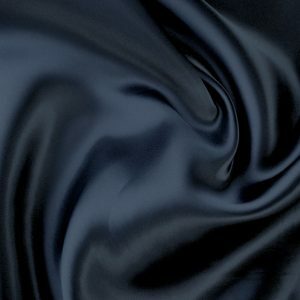 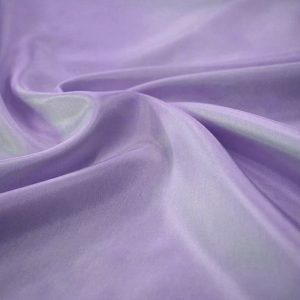 All of the William Gee viscose satin linings are kept in stock to make sure we can deliver them to you next day. 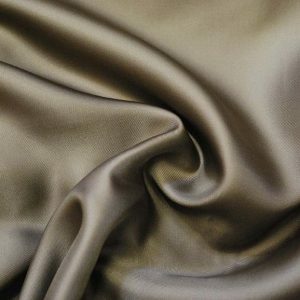 Our excellent linings also come in a variety of colours, though please get in touch if you are looking for something more specific. All of the William Gee viscose twill linings are kept in stock to make sure we can deliver them to you next day. Our excellent linings also come in a variety of colours, though please get in touch if you are looking for something more specific.